...enki Parka and Saxon Garden. Admire the Grand Theatre, the Presidential Palace, and see monuments such as Umschlagplatz. A contender for the most sinister place in Warsaw, the Umschlagplatz was the location Nazi officials herded Jews into cattle cars to be murdered at the Treblinka extermination camp. 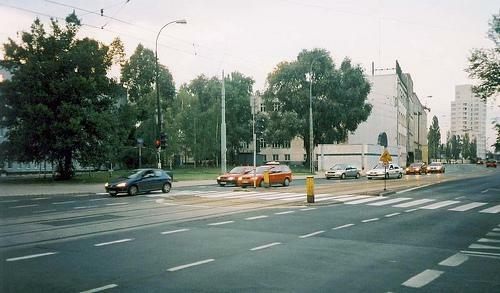 A contender for the most sinister place in Warsaw, the Umschlagplatz was the location Nazi officials herded Jews into cattle cars to be murdered at the Treblinka extermination camp. Estimates place the total number of persons transported from the Umschlagplatz at 300,000 or more.